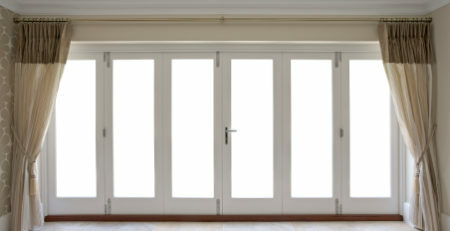 When installing new windows or replacing the frames, wood should be considered as a top contender. Its incredible charm and beautiful design simply cannot be matched when compared to plastic and metal. With its multitude of benefits and options for wooden windows London home owners can make informed decisions that provide the most valuable investment returns. Mortice and Green are your trusted wooden window specialists offering a family operated window repair, install and restoration service for many years. The trusted name in the wood and door industry is based on their exceptional attention to detail and the ability to restore even the toughest of frames. Your wood frame experts provide exceptional service delivery to maintain and improve any type of wooden window. If your wood windows are tarnished, show signs of rot or simply in disrepair, Mortice and Green deliver efficient reparation services. The professional wood window business can restore sash windows and advise on the upkeep of historic architecture to preserve the beautiful condition and significance of wood windows. If you are considering the replacement of wooden windows, Mortice and Green offer expert advice and skillful technique to best enhance and protect wood from future deterioration and hefty maintenance. While you may be under the impression that wood is being phased out as a reliable frame for properties; the natural material has gained in popularity and demand. Wooden windows need to be maintained and you will have to invest in a quality seal, varnish or paint to protect from fade, moisture rot and degradation. Apart from its maintenance needs, wood can provide a multitude of benefits that can never be achieved with metal or plastic materials. 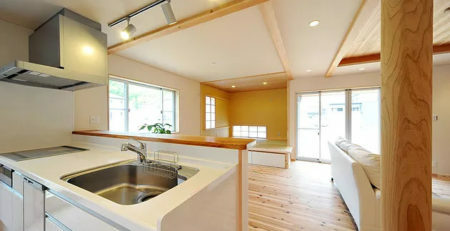 While plastics including vinyl and uPVC have become common installations in the home, there are features of wood that simply cannot be denied. Wood has been incorporated in all styles of properties for many years and not only can it prove efficient and attractive, it also reduces the carbon footprint. To receive the advantages of this material and improve resale value, you must invest in a solid and good quality wood for any type of framework. Contrary to popular belief, wood is a long lasting and impressive material in comparison to metal and plastic. When provided the correct forms of maintenance including the correct choice of wood materials, this frame will last a lifetime. Quality installation services ensure the architecture is best managed and protects these frames against warping and common wood rot. Research has revealed that plastic can provide a lifespan of approximately 30 years in the home, but with the correct maintenance, wood materials can provide longer lasting results. It is a great choice for any type of property and all sorts of climates because it is not subject to rust and structural weakness. Wooden frames can provide endless beauty and efficiency when it receives regular care. Plastic and metal frames are not the ideal choices if you want to keep the interior of your home warm and comfortable in the winter or cool during the heat of summer. Most of the temperature indoors will escape through these frames and there is increased reliance on equipment including heaters and air conditioners. The greater reliance on temperature control and the HVAC system leads to higher utility bills. To keep your home well insulated, wood is the ideal choice because it does not conduct heat. For colder climates, introducing a solid wooden frame to the windows will help manage the warmth inside the property and keep you and loved ones cozy through the season. Wood can only provide exceptional insulation against the cold and keep heat inside when it is well maintained, does not have any cracks or holes to cause drafts and is correctly sealed. Environmental benefits are provided when you invest in wood to make architectural changes and avoid supporting metal or plastic construction. The wastage associated with plastic and metal production is exorbitant and manufacturers have to use large volumes of water to create the custom and standard frames. It has a major impact on the environment. 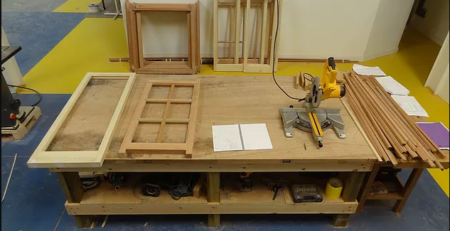 The production of frames for wood windows is less invasive on the surrounding environment and does contribute to excessive waste. Recent studies have revealed that plastic materials including uPVC cause emissions into the atmosphere causes greater environmental risk. Investing in quality wood with durable features can minimize your carbon footprint. Wood has been recognized as the most versatile product for framework because it allows property owners to choose from many shades and consistencies. Oak, mahogany and pine are common colors incorporated to complement the home, but to ensure longevity and performance, always invest in the most valuable wood. Installs and repairs can be cheaper than other materials, but must be carefully considered. Plastic needs to be carefully installed to produce the longevity that is promised by the manufacturer. If the plastic window frame suffers damage, the downside is the entire frame will have to be replaced. 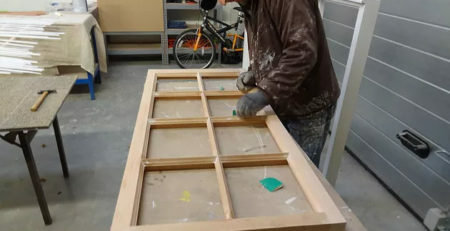 For damage to wood frames, calling on industry specialists such as Mortice and Green can determine affordable and quality restoration to improve the appearance and function of frames. Take the time to choose a quality wood frame that will stand the test of time. Materials are available from low cost to very expensive, but a good quality wood will be fairly priced and provide man years of stability and appeal. Consult with your professionals in wood windows, repairs and installs to produce the most attractive features. Calling on your experts in the industry will deliver high quality workmanship for all types of wood related matters. If you need windows repaired do not rip the frames out, but call on trusted wood restoration services to learn of the costs and options for improvement. Mortice and Green offers exceptional solutions in the maintenance and management of wooden frames. Wood remains the most authentic and beautiful material in window and frame construction. Solid woods in a range of stains will enhance the property and produce an undeniable charm compared to plastic and metal. Consider the functional and aesthetic benefits wood offers including the price, maintenance and overall lifespan.